Transform your Bournemouth town house into a country retreat. Start your double glazing quote now. Immaculate Home Improvements offer our supply and fit service for beautiful uPVC sliding sash windows at highly competitive prices in Bournemouth. uPVC flush sash windows are ideal for period properties and traditional cottages alike. Beautiful contemporary sleek designs accurately replicate the attractive appearance of timber windows. Available in a range of colours, to mimic certain types of wood grain. 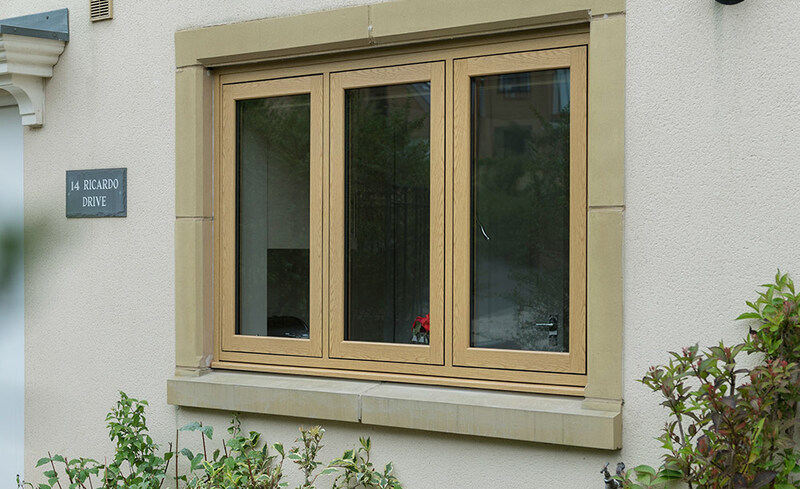 The perfect alternative to wood, where flush sash fits into the frame. Available with authentic Georgian bars depending on your preferences. As you would expect from Immaculate Home Improvements, our flush windows are designed to offer superior weather protection and security. The frames are fitted with an advanced seal, welded into the corners maintaining air proofing, keeping you warm all year round. 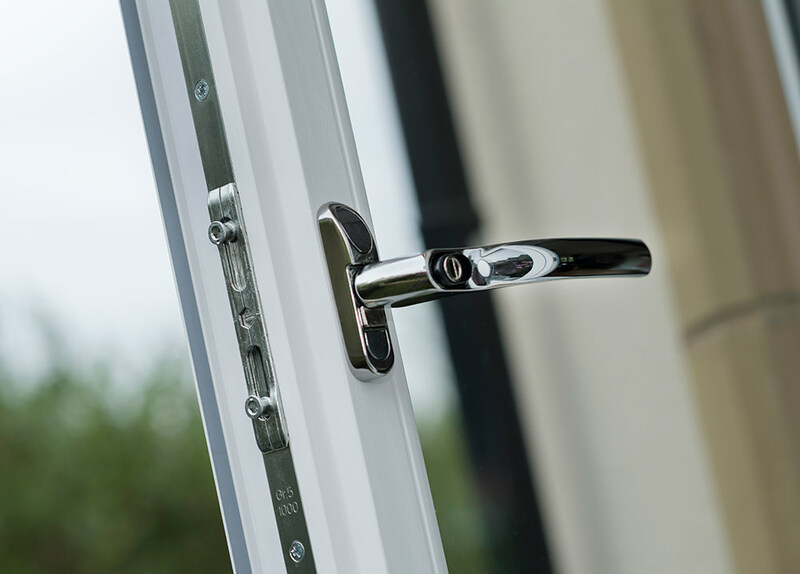 To ensure a thoroughly secure window, our Deceuninck flush sash window is fitted with a night vent locking position. This completely unique design gives your Bournemouth home improved ventilation and security. Immaculate Home Improvements supply and home improvement products that prioritise security. For the utmost protection, we work alongside some of the most trusted names in locks, offering uncompromising levels of protection for you and your loved ones. All of our locks have been subjected to thorough tests, eliminating weak spots and improving the design. Our flush sash windows achieve Secured by Design status, Police approved home security. If you would like to find out further details about security, please speak to one of our experts. We can even offer you a complete demonstration, and tips and tricks to help further improve home security. For lower energy bills and a smaller carbon footprint, all of our glass is specially treated to target heat loss. Plus, we fit a quality sealant around the perimeter of the window, preventing cold air ingress and condensation forming. Immaculate Home Improvements offer our full-service uPVC sliding sash windows throughout Southbourne, Bournemouth, Christchurch, New Forest, Sandbanks, Poole, Lymington, Boscombe, Wimborne Minster, Corfe Mullen and surrounding Dorset towns. If you feel that uPVC flush sash windows would be the ideal solution for your home in Bournemouth, get an online quote. Your free online double glazing price is just two minutes away. For more information on uPVC flush sash windows, please get in touch with one of our friendly team members today. Send us an email or give us a call on 01202 427700.